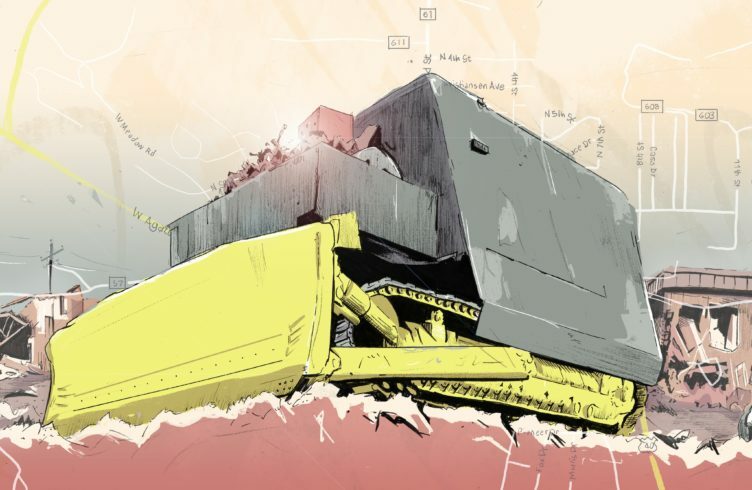 When a neighbor wanted to build a concrete plant next to Marvin Heemeyer’s property, he fought back. Final song: Black Shore by Úlfur from the album White Mountain. Alexander Robotnick — Can I Have An Ashtray? — Can I Have An Ashtray?